Optimist Clubs around the world are headed into what may possibly be the busiest time of year. We know that in the PNW District, Optimist Club members are busy hosting Santa breakfasts, taking children on shopping trips, selling Christmas trees, holding food drives and treating the community to free ice skating, among other things. We'd love to see and hear your stories. Please send your pictures to the District webmaster and the District bulletin editor so that we can share them with others. Click on the links below to email. Thanks! View the November 29, 2015 district bulletin here. 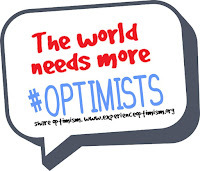 Students are invited to participate in the 2015-2016 Optimist International Essay Contest. The topic for the 2015-2016 school year is "Lead by Example: Reality or Fiction." Students must be under the age of 18 as of October 1, 2015 and live in the United States, Canada or the Caribbean. In order to participate, they must contact a local Optimist Club. All contests begin at the local level and winning essays are then submitted to the District level where they are eligible for a $2,500 scholarship. 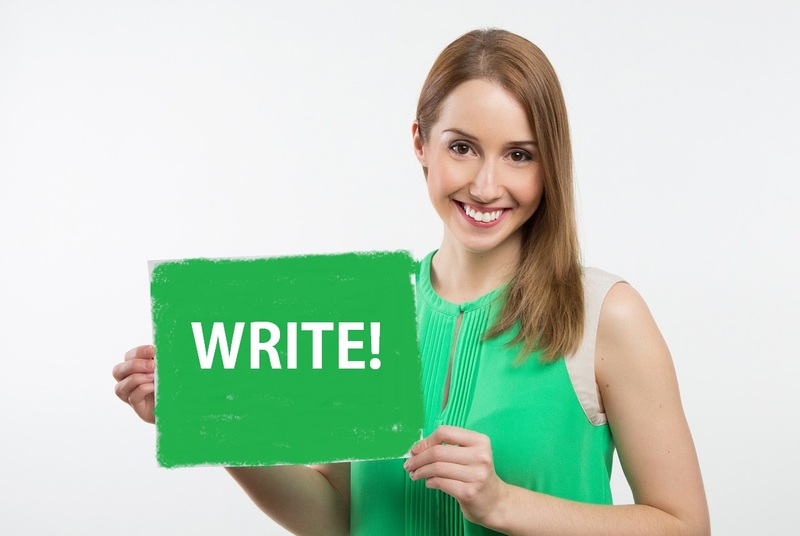 Students may download an Essay entry form here; however, the guidelines and schedule is determined by the club in their community. 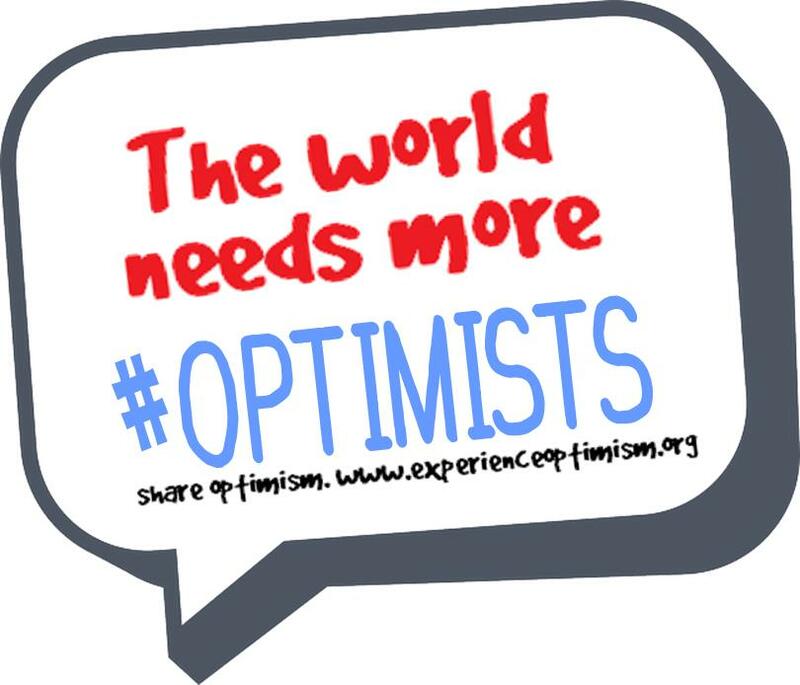 Click here to locate an Optimist Club in Alaska, Idaho, Oregon, Washington or British Columbia. Optimist Clubs in the Pacific Northwest District must submit their winning essay to the District Essay Chair Emma Ball by February 28, 2016. For more information please contact Emma at 360.669.3386 or download the club planning guide here.